>Professional stereo sound with excellent separation. 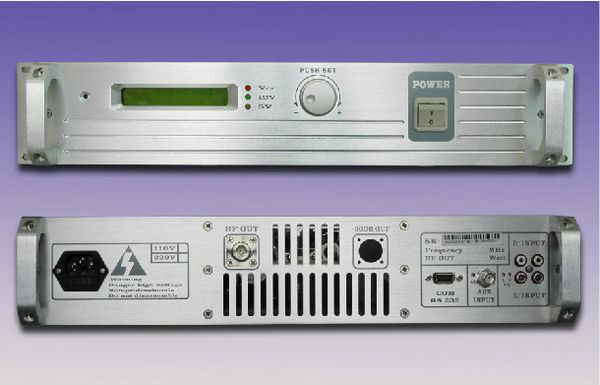 >Standard 19″ 2U rack, clean design and high quality manufacturing. >Low distortion and good Signal/Noise ratio. >Modular construction, internal boards can be replaced one by one. >Built-in CPU system for controlling and monitoring. >Advanced TEMP protection - SWR protection. 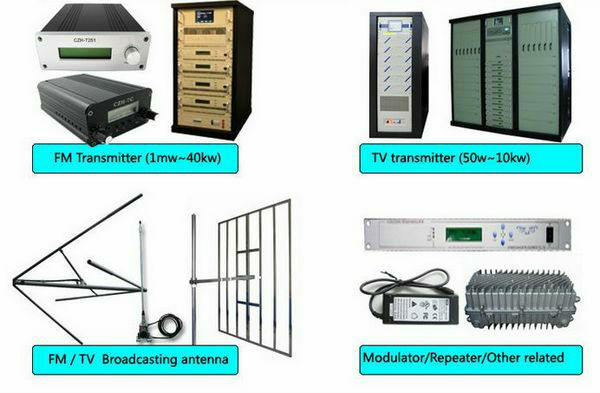 We specialized in production and sales of FM / TV Transmitter , FM / TV antenna , the FM / TV transmitter accessories. 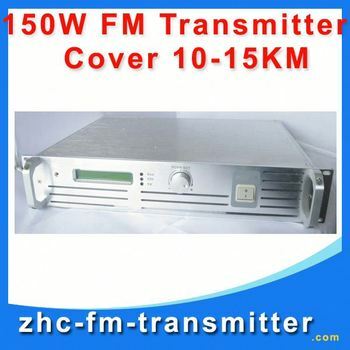 We have been exporting FM /TV transmitter for 6 years. We have clients all over the world, not only the resellers but also the consumers. 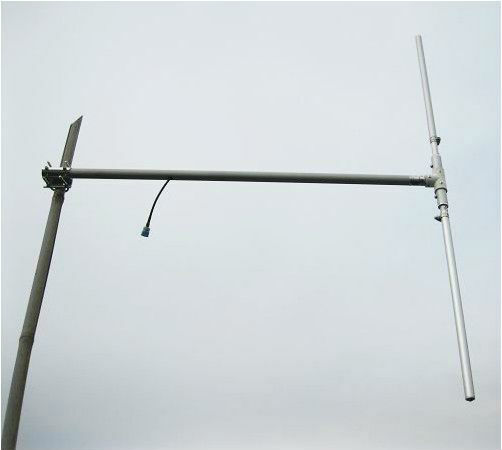 With 6 years experience in this field ,we have professional team and excellent aftersales service. We dedicated in supplying the best quality products with competive prices and excellent customer sevice! If you have any question about it , No matter you buy or not, please feel free to tell us your questions,we are very willing to help you and solve your problems. You can search this numbers "Fmuser " in google map , then you can find our fmuser office . 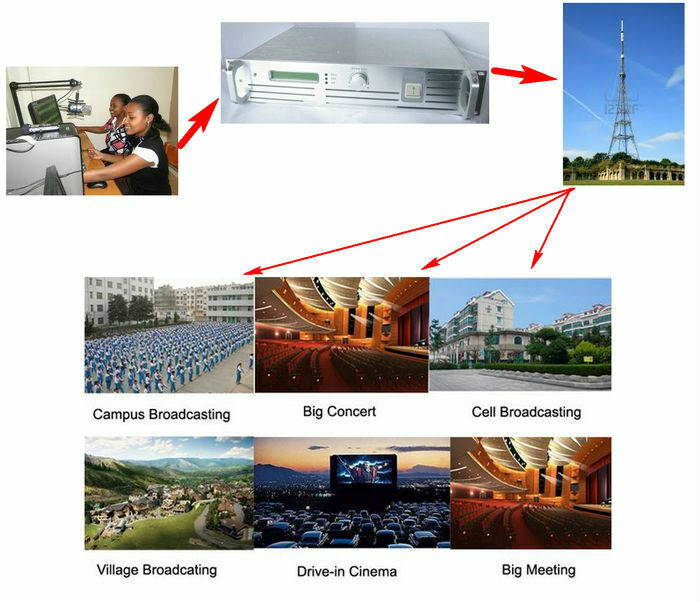 FMUSER Guangzhou office is in Tianhe District which is thecenter of the Canton . Very near to the Canton Fair , guangzhou railway station, xiaobei road and dashatou , only need 10 minutes if take TAXI . Welcome friends around the world to visit and negotiate .